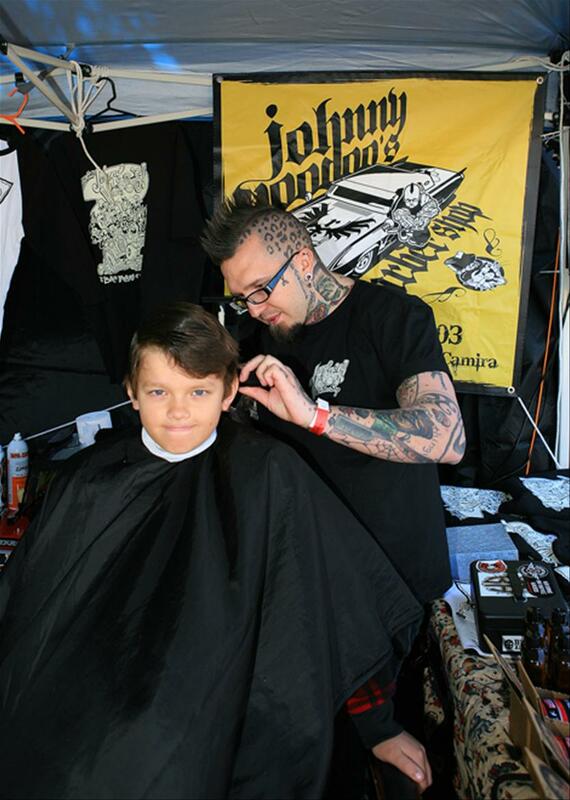 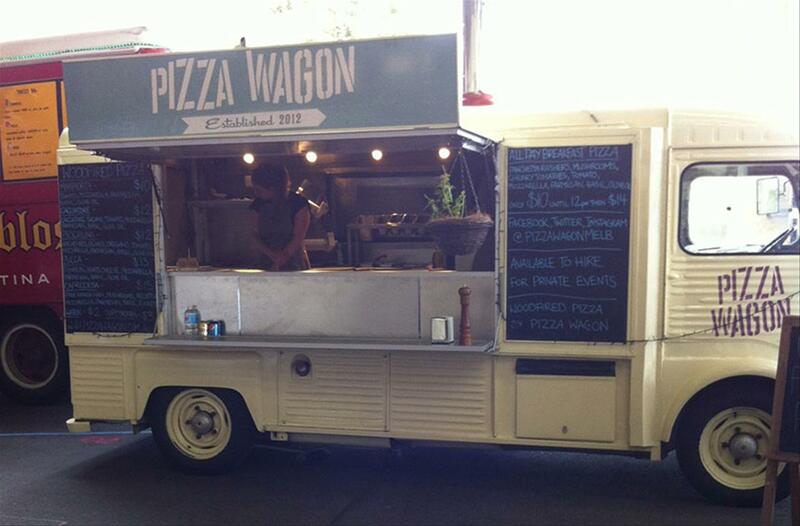 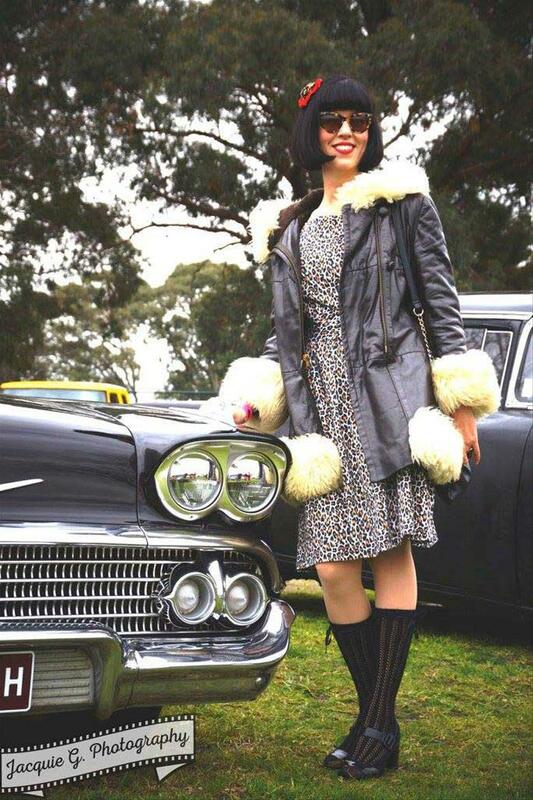 The GreazeFest returns to Melbourne for an amazing weekend, check out the pics! 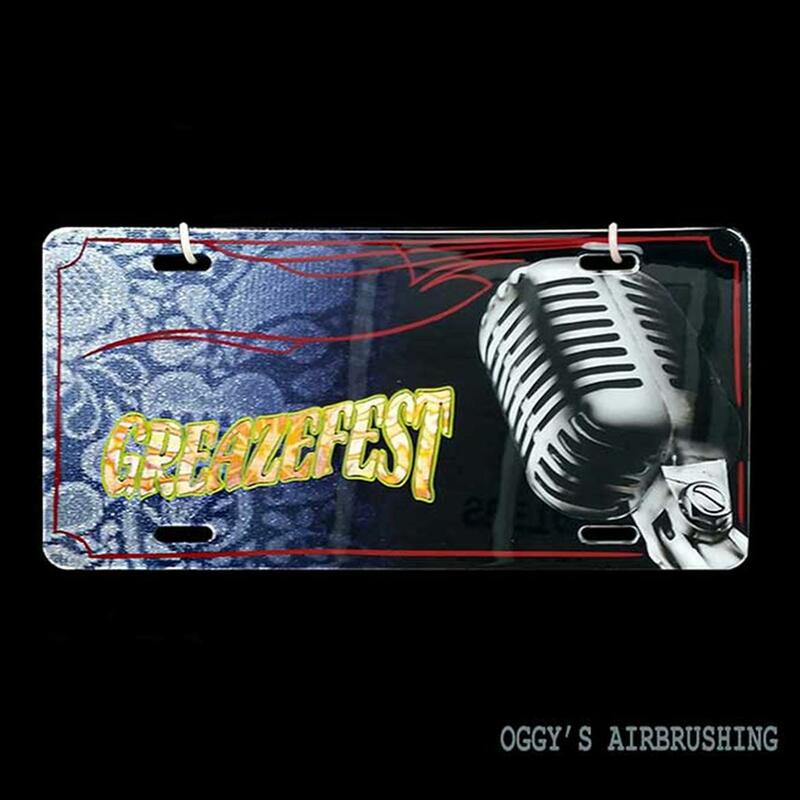 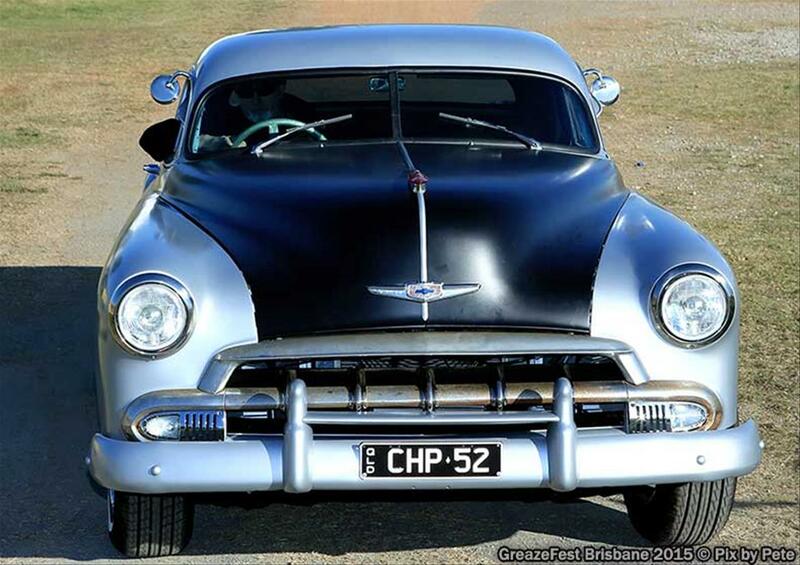 GreazeFest comes to Melbourne for the first time ever in August 2014! 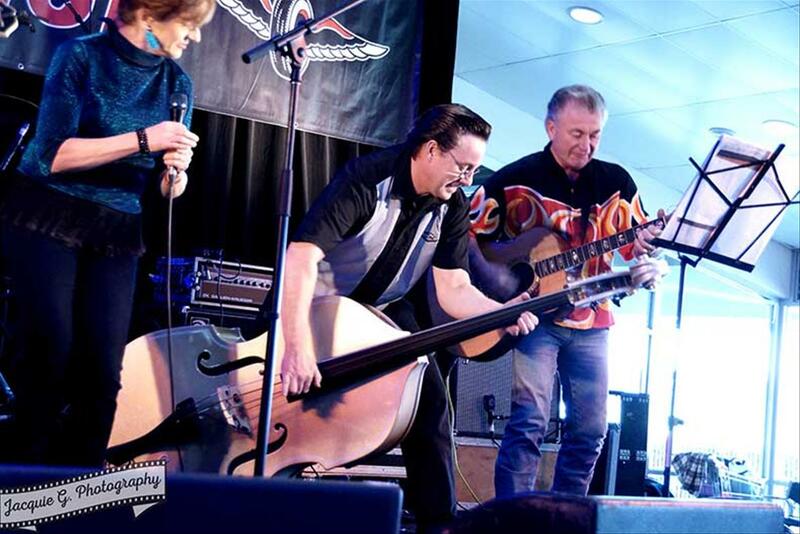 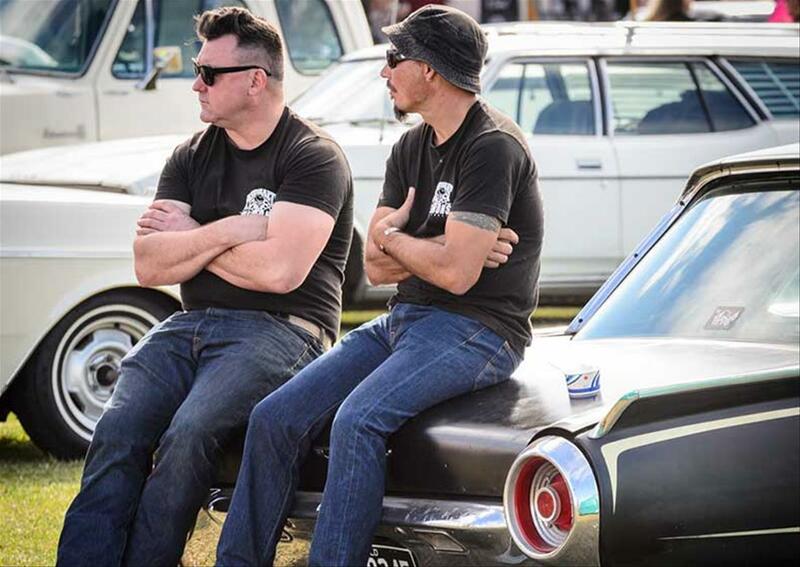 Thousands of fans descend upon Rocklea Showground for big dose of GreazeFest in August 2014.